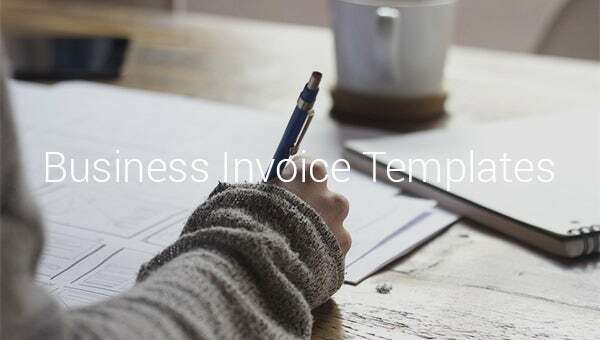 Whether you are a freelancer, self employed or small business, a billing invoice template is just what you need to bill your clients with expertise. 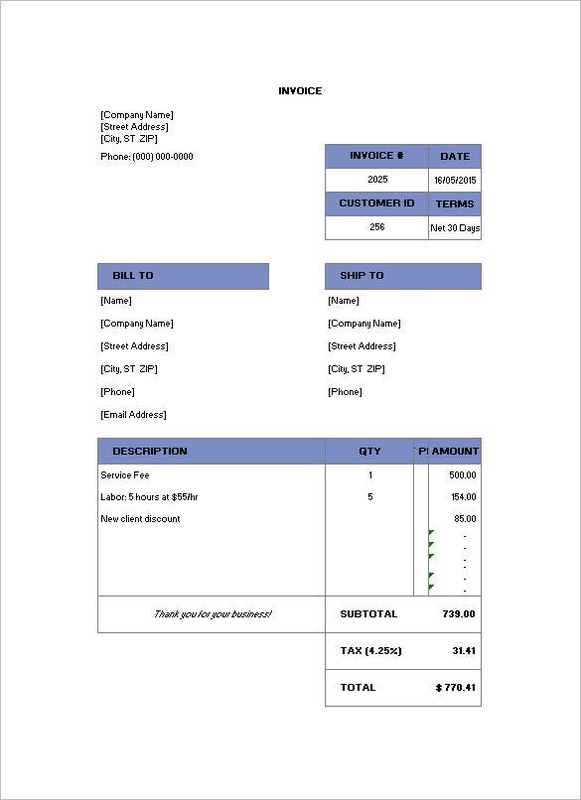 When the task of sending bills and invoice samples solely lies on your shoulders, it is wise to use the customized free billing invoice manager. 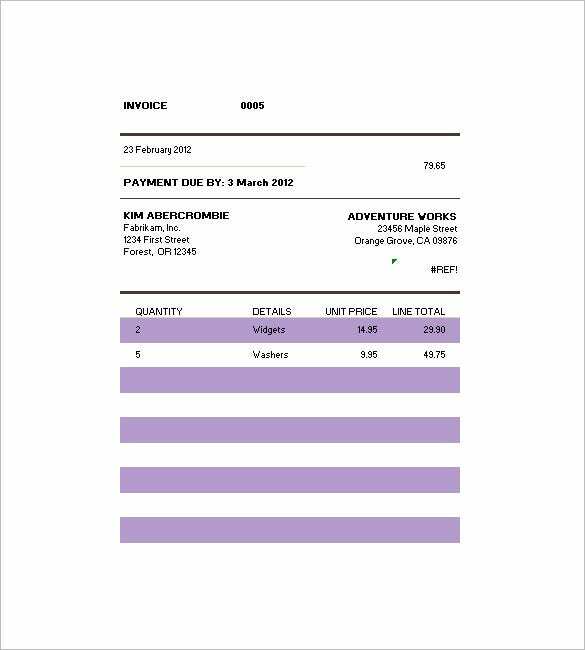 If you are a freelancer or the owner of a small business, then this simple but professional Bill Invoice template can be used to print out a receipt and handed over to your customers. 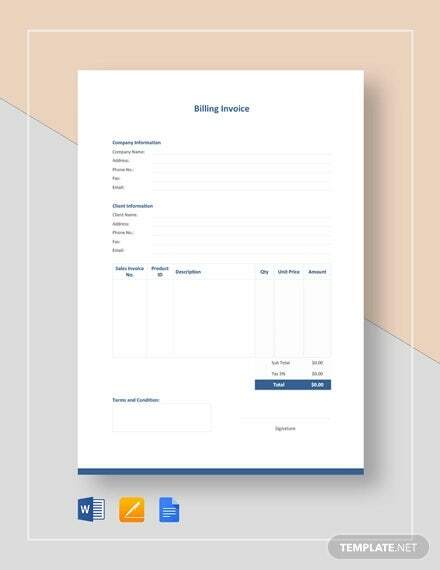 This billing invoice template lays down the quantity, description of the products, their individual unit prices and the total payment and is an ideal billing invoice format to email to your customers. 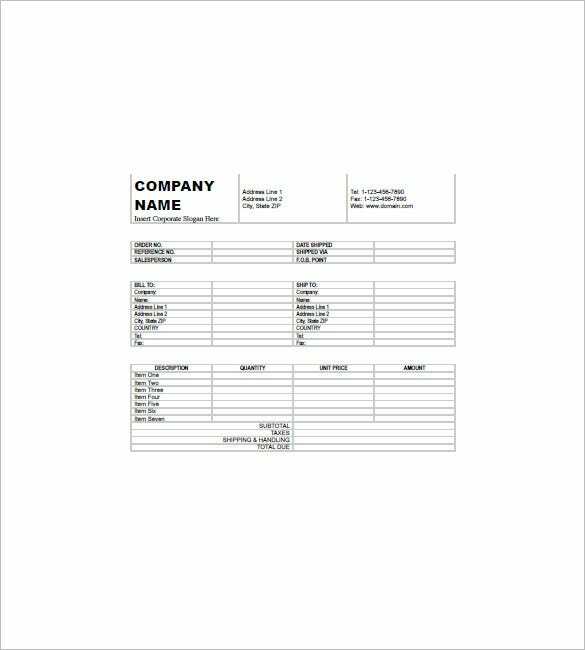 You can save a great deal of money on hiring professional experts to design your memos by adopting this billing invoice template which can be downloaded and customized according to your individual needs. Hiring a professional expert or buying hi-tech software to send Service Invoice Templates invoices to numerous clients from time to time could pose a huge burden on your budget. And just why would you want to spend money on something when you can get it free online? No matter where your clients are located, send them invoice on time every time. 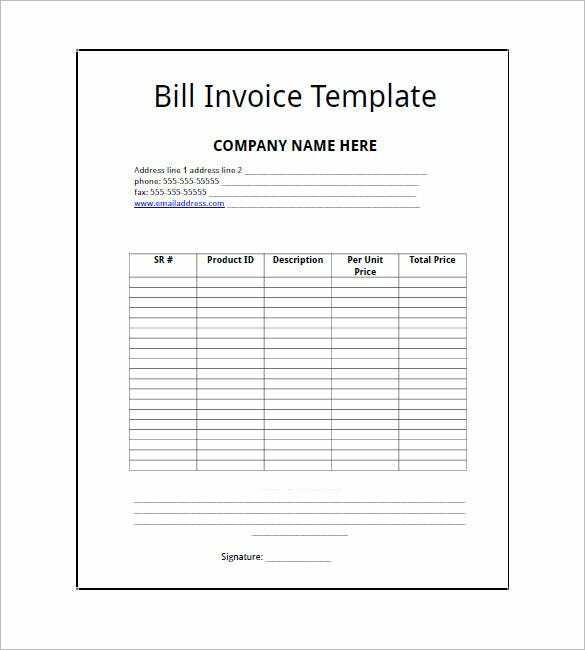 Why do you Need Billing Invoice Template? 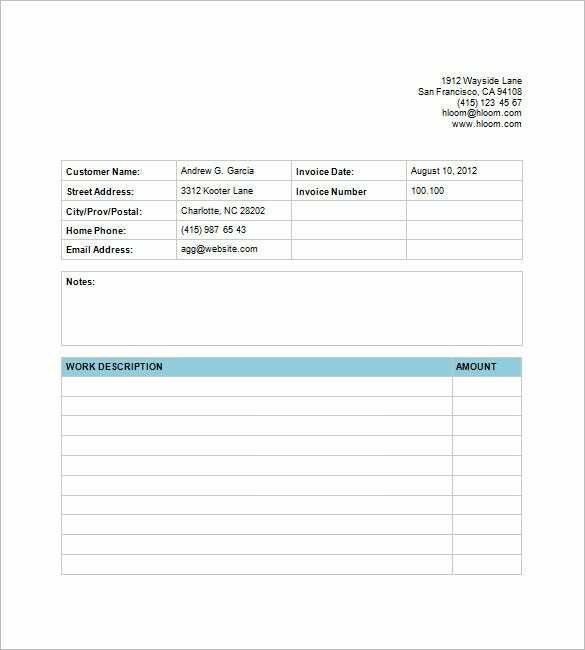 This free billing invoice template comprises various columns which are designed to take care of every little detail such as quantity of product, unit price, due date of payment, amount of payment, tax charges, customer ID and so on. 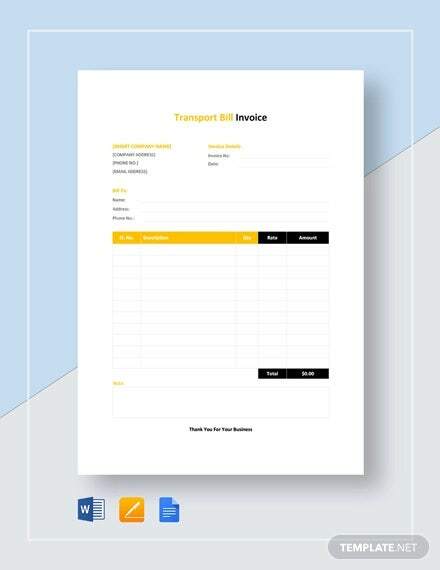 You can also use this invoice template as ‘receipt’ template by changing the title and adding a note at the bottom mentioning that bill has been paid in full. 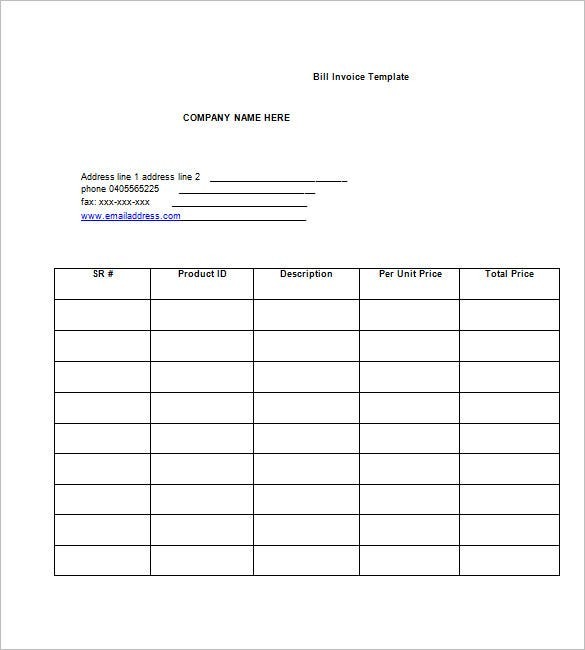 You can either send a copy of billing invoice template via email or PDF or you can mail the print out.